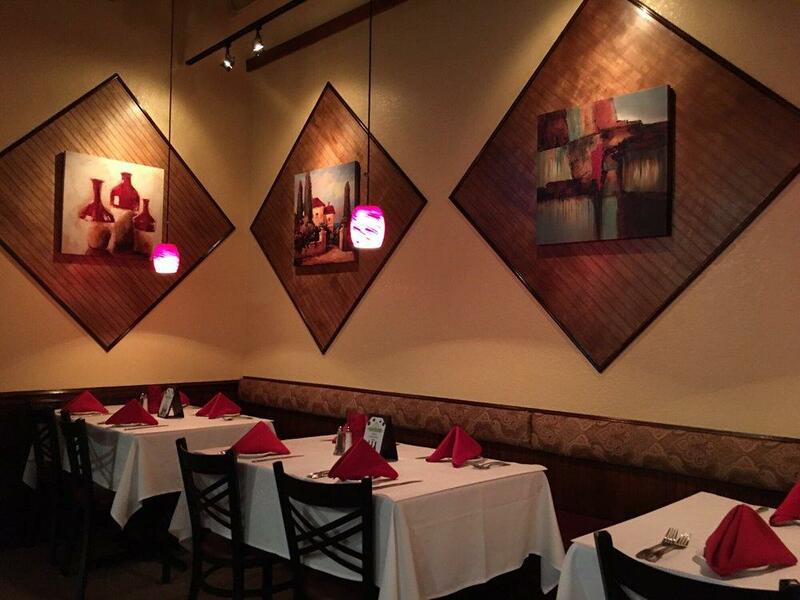 Immerse yourself in stunning Ecuadorian and Italian cuisines at this place. Being at this restaurant, try good veal marsala, prawns and pork roast. 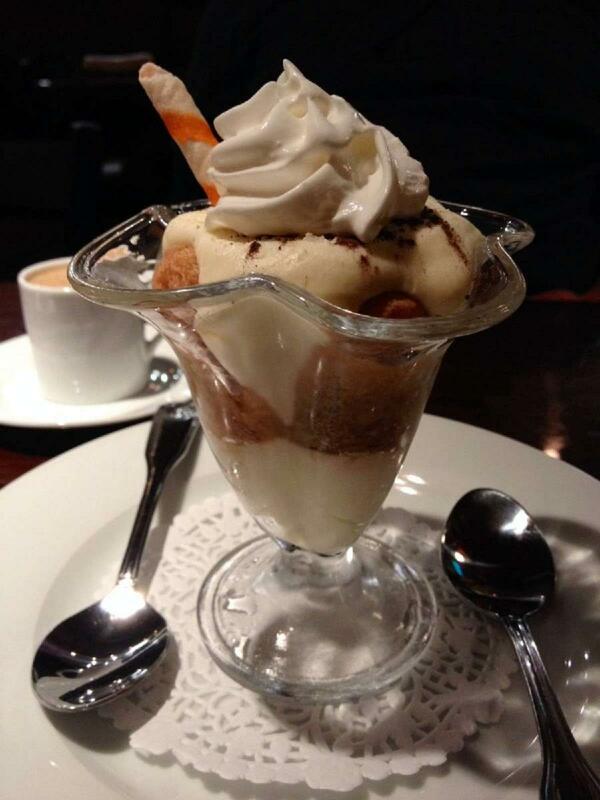 Tasty crème brûlée, tiramisu and ice cream are the tastiest dishes. Here you can order delicious marsala, beer or white wine. 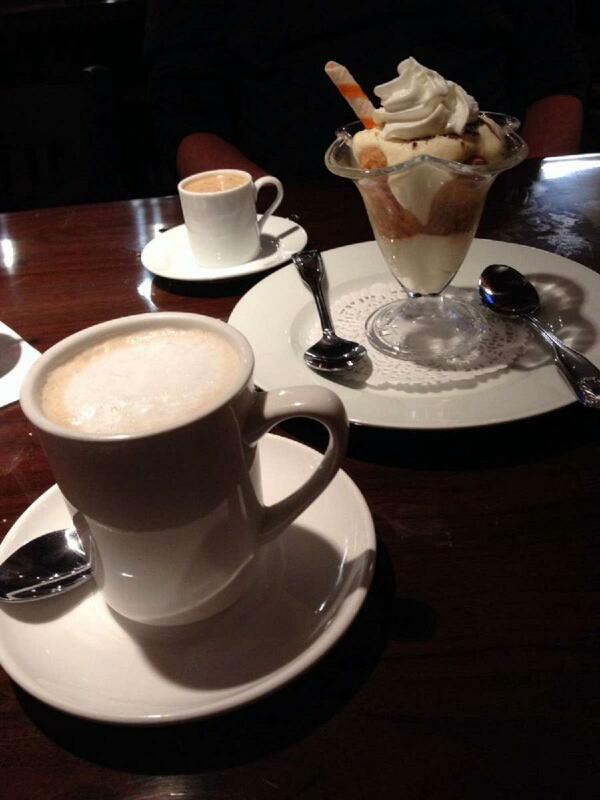 Get your meal started with great espresso, ice tea or cappuccino. 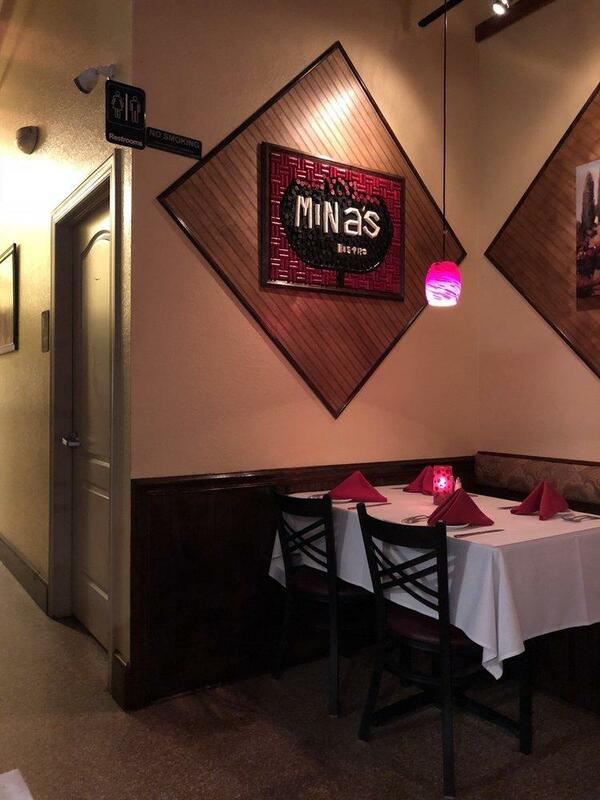 MiNa's Bistro with takeout dishes is suitable for those guests who like to have supper in a hurry. The knowledgeable staff demonstrates a high level of quality at this place. Fabulous service is something clients like here. Affordable prices are what you will pay for your meal. At this spot, people can enjoy the calm atmosphere and divine decor. But most Zomato users didn't award this restaurant a high rating.